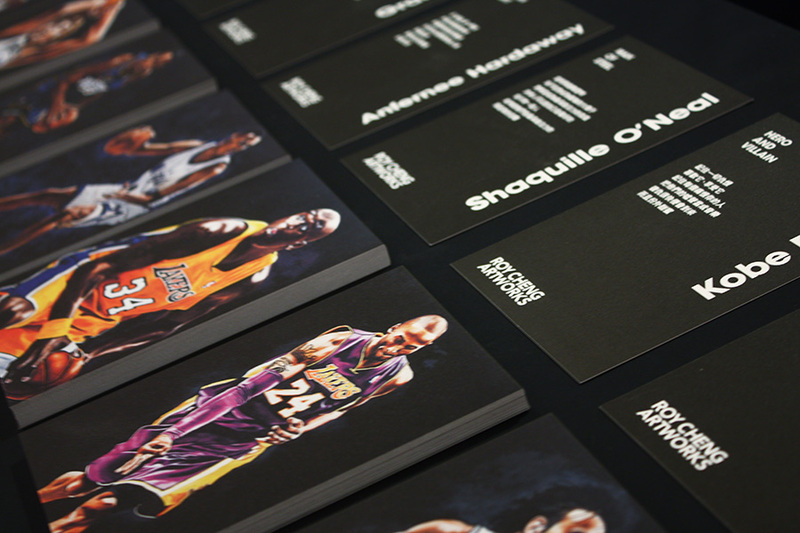 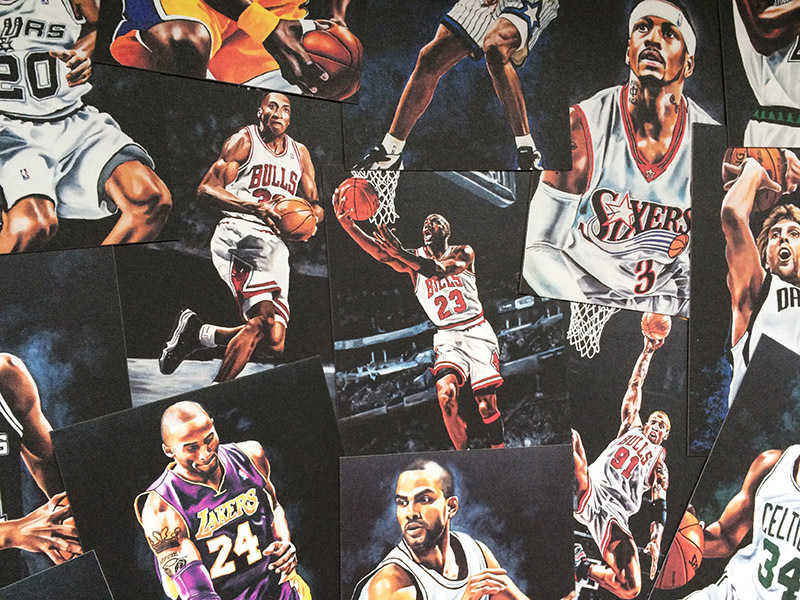 Michael Jordan, Kobe Bryant, Vince Carter… These are all the legendary NBA players. 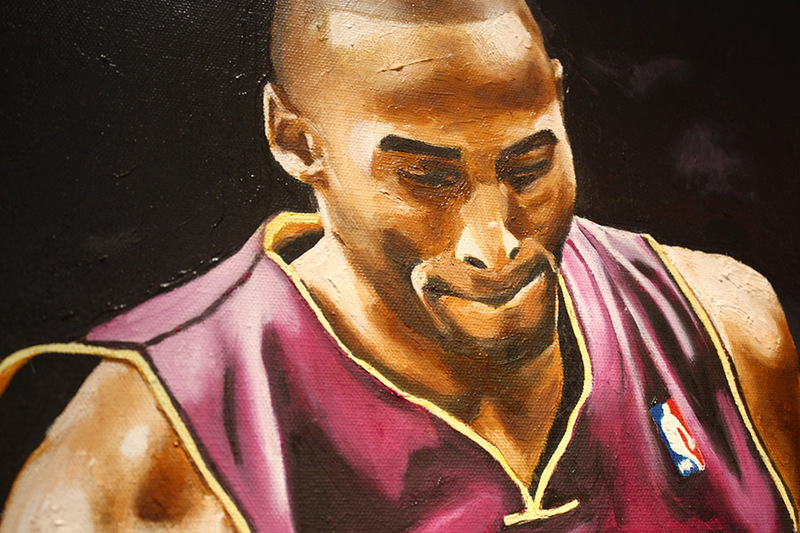 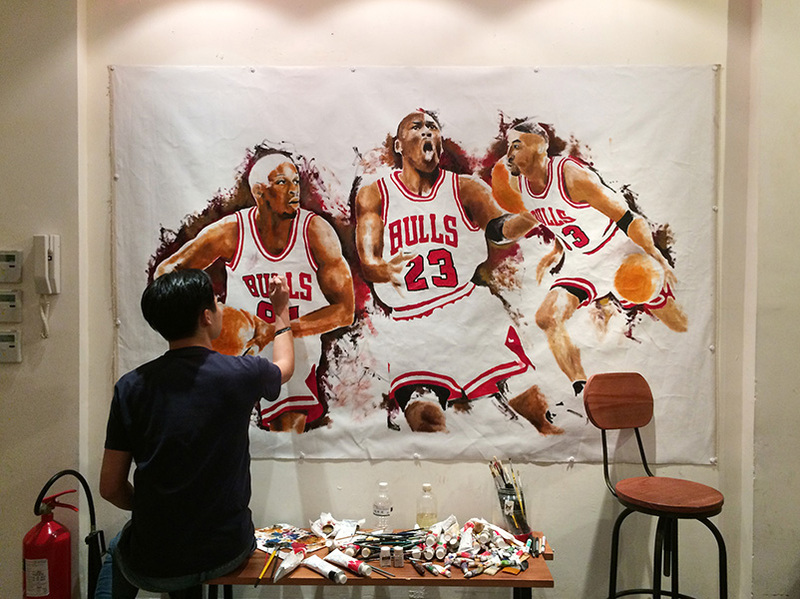 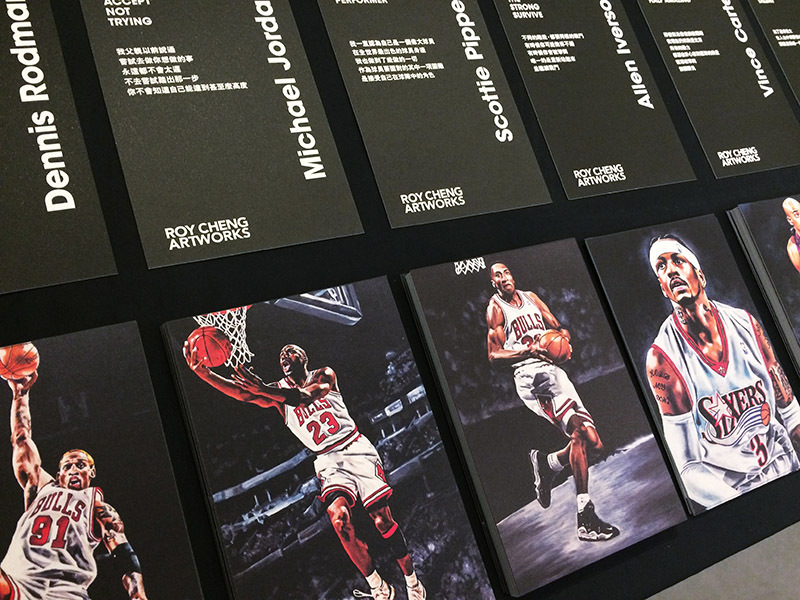 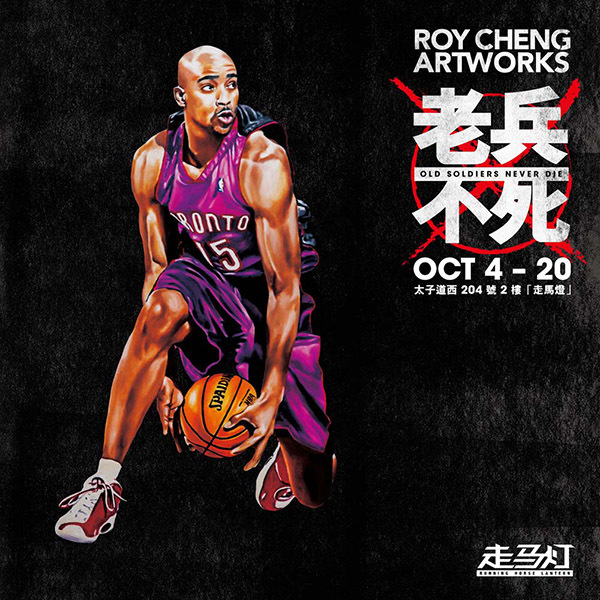 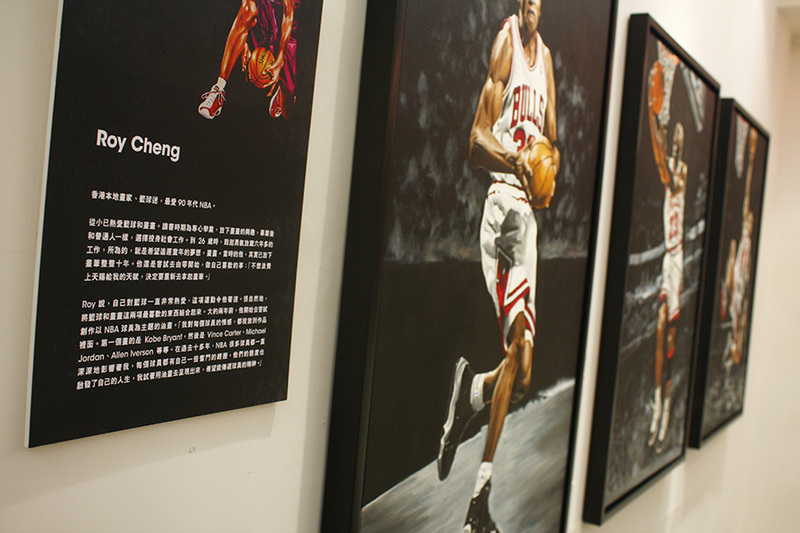 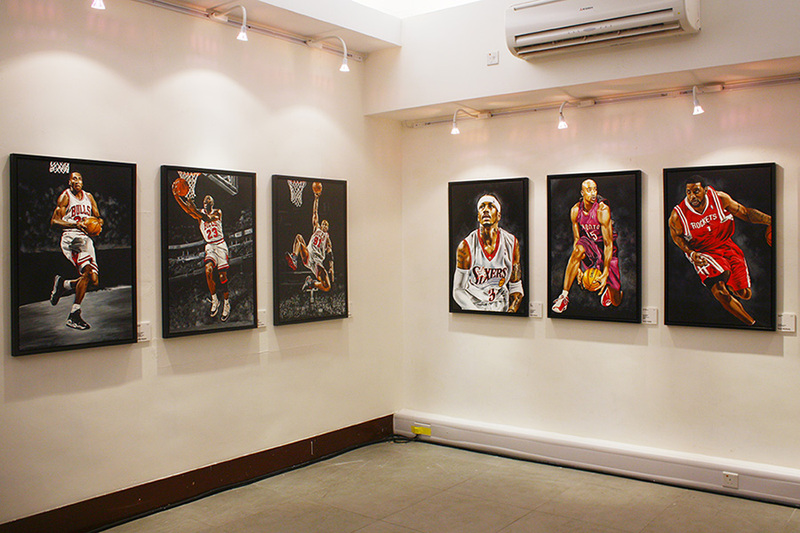 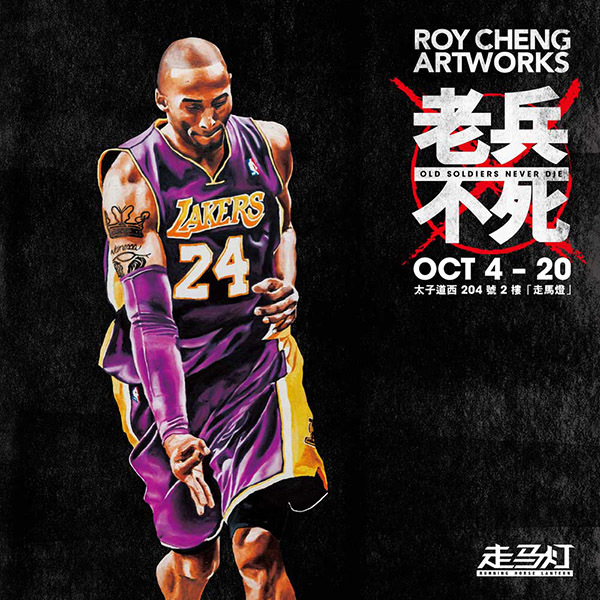 Hong Kong Artist Roy Cheng uses his oil painting brushes to record every basketball player who he loves. 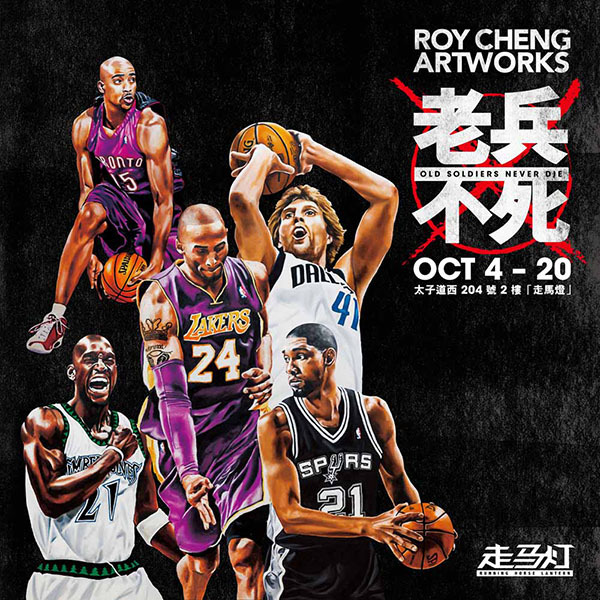 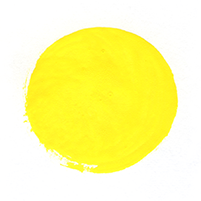 All paintings are drawn by Roy Cheng.